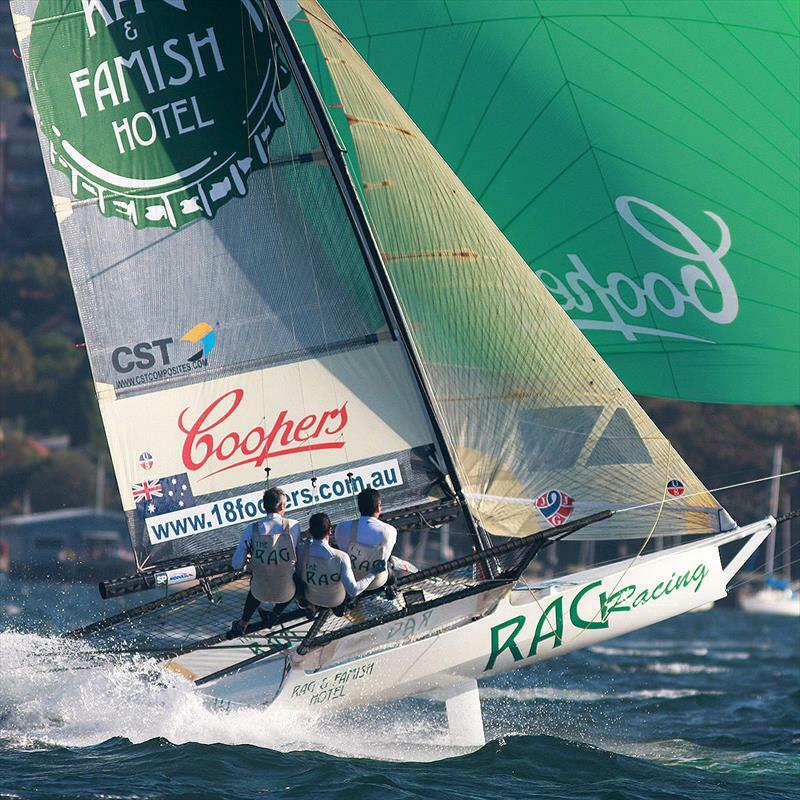 The Rag & Famish Hotel has been a successful sponsor of the 18 Footers on Sydney Harbour since the 1996-1997 Season, but the hotel and the sport of 18 Footers racing have more in common than simply being the combination of a sport and a sponsor. Both the North Sydney hotel and the iconic Australian sport go back into the 19th Century and remain prominent features of Sydney today. 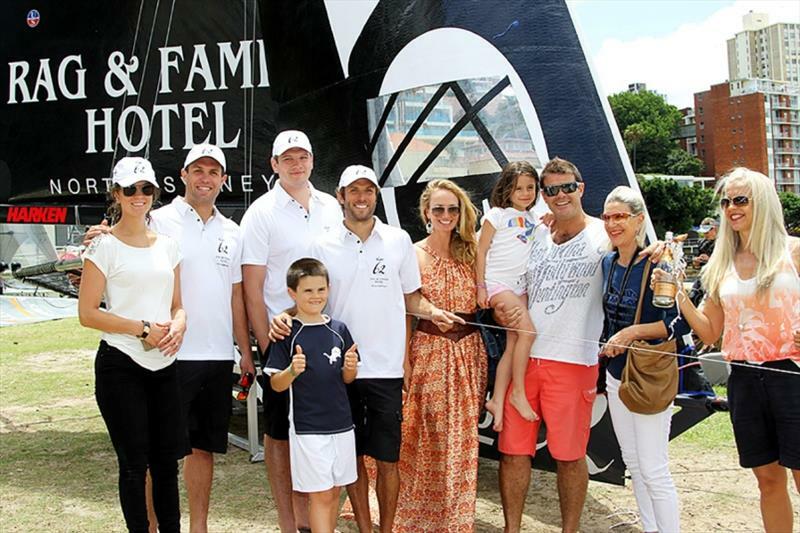 The 18 Footers has long been a sport with a strong family tradition. Since the late George Calligeros purchased 'The Rag' in May 1975, the hotel has developed equally strong family values as Peter and Anna Calligeros continue the business under the Calligeros Hotel group banner. 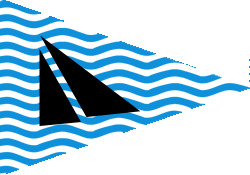 It was even a family situation which brought the two identities together in the 1990s when Peter Calligeros began sailing on an 18 with Anthony (Jack) Young and Charlie Diekman in the 1996-1997 Season, and the skiff carried a Rag & Famish Hotel name and logo for the first time. Peter recalls: "Dad got the taste of victory in him and wanted to win the JJs, so we got punted and David Gibson became the skipper." Later, in 1999-2000, John Harris became the new skipper for Rag & Famish Hotel. 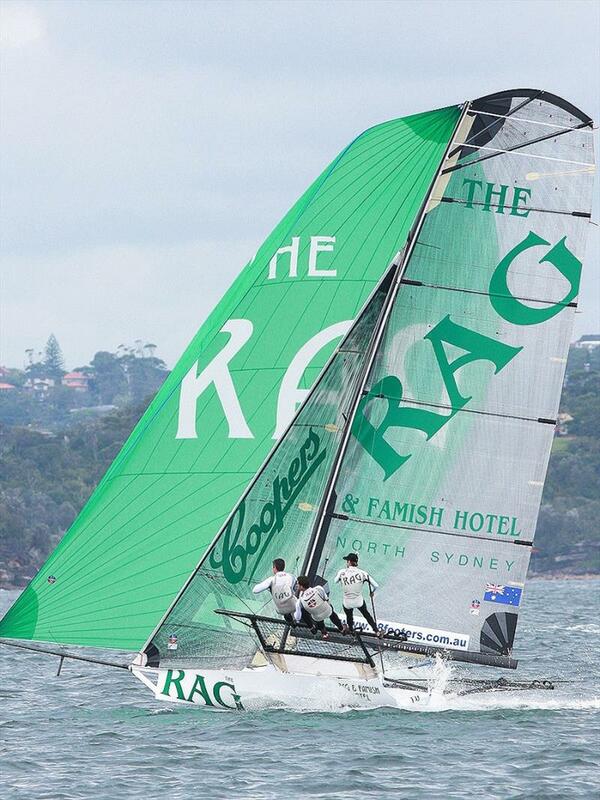 George realised his dream of Rag and Famish Hotel winning the JJs, when John Harris, Craig Ferries and Chris Cleary won the Giltinan (world) Championship on Sydney Harbour in 2001. In those early years of sponsorship, George Calligeros was a regular in the Double Bay Park rigging area, speaking with his crew, then following the team as an on-the-water supporter, from the cockpit of 'Bonito'. George would sit, with a beer in hand, watching his crew go around the track and screaming at the top of his lungs "Go The Rag" a phrase that is still heard from the spectator fleet today. One problem for George was eyesight. 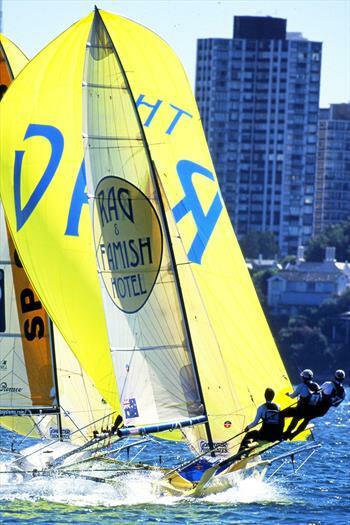 He was concerned that he couldn't always see where his boat was on the track, so he soon solved that problem when The Rag started carrying a bright fluro-yellow spinnaker, which could be seen all over Sydney Harbour. Fortunately, George got to see his dream of winning a JJ Giltinan Championship before he passed away in 2005, but his memory is still large at each JJs regatta as the George Calligeros Memorial trophy is presented to the winning team of Race 1 in the championship. When John Harris moved to the US to further his business career, and Craig Ferris and Chris Cleary retired from the 18s, Jack Macartney took over as the skipper of Rag & Famish Hotel for the 2010-2011 Season. According to Peter Calligeros: "One thing that is very important to the brand has been the Rags succession planning for its sailors." "When John Harris decided to stand down, we had many meetings about who was coming through the ranks and who we thought had the potential to carry the Rag attitude towards being a competitive fleet racer week-in-and-week-out keeping the boat and crew looking sharp." "We settled on Jack Macartney who, at the time, had not won a great deal, but was committed to the class and had a long-standing history. Once again, it was not long before the Rag was back on the podium." "Jack served the brand well and we were in constant communication about performances, about how and where we can do better. This is the part that I love. Coming up with a plan, or a luff round, and then watching it work is pretty good." 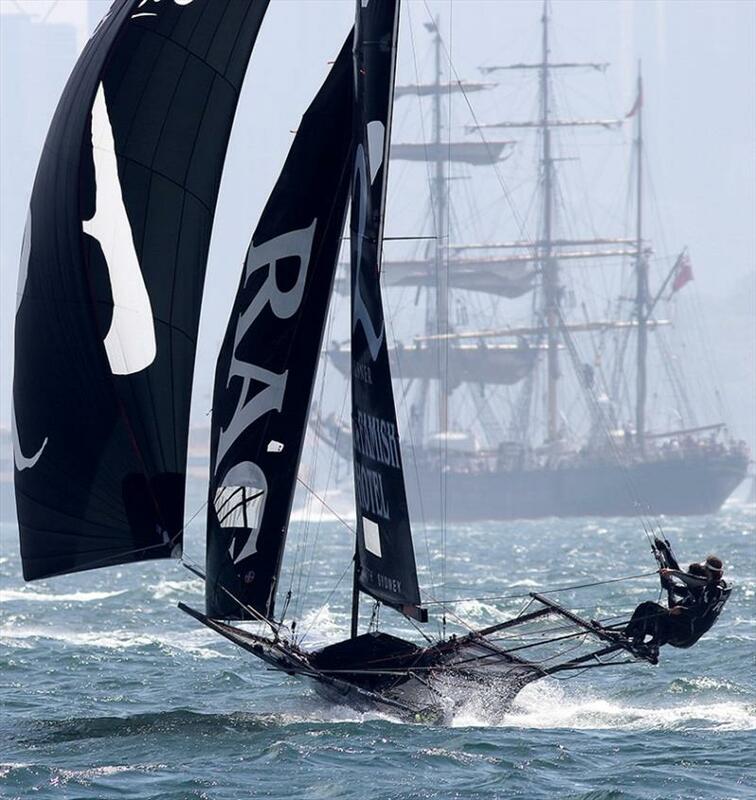 "The sailing team has always respected us as sponsors, and keeps us involved every step of the way." 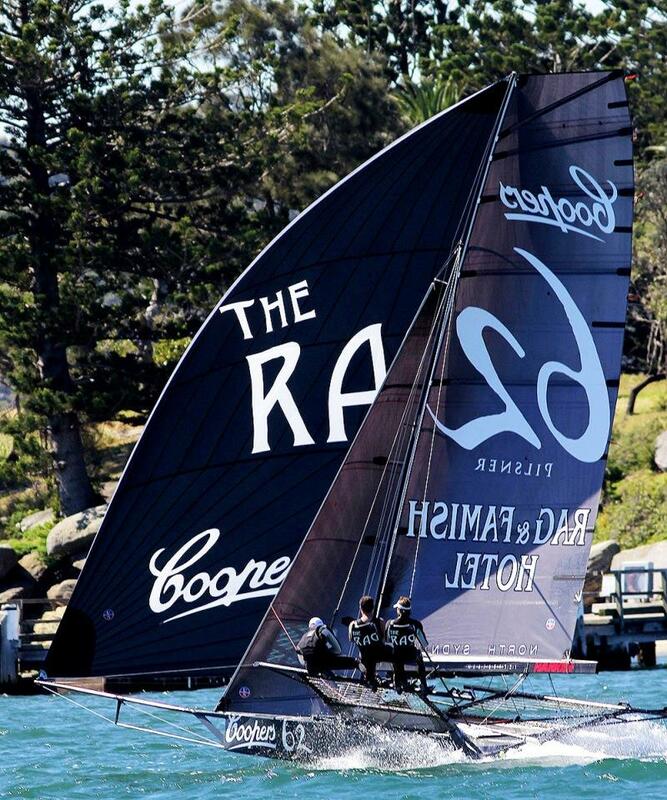 Jack skippered The Rag for seven seasons, including five seasons with the co-sponsorship of Coopers, and was never out of the top eight at seven JJ Giltinan (world) Championships. His team's best results were impressive. Coopers-Rag & Famish Hotel was runner-up to Seve Jarvin's Gotta Love It 7 in 2013, and to Michael Coxon's Thurlow Fisher Lawyers in 2017. When Jack Macartney retired from the 18s at the end of the 2016-2017 Season, it was time for the next era of the Rag & Famish Hotel's sponsorship. eter Calligeros was sad to see Jack go: "I was very close to Jack. He and his crew did the Rag proud, and we are so happy to have him in the Rag family forever." "We had many meetings again about the future of the class and who is going to carry on the tradition." "Jack put forward Bryce Edwards and his young crew as the lead contender." "I did a fair bit of research on the young crew and conducted a few interviews with them, and we decided to give them a go." 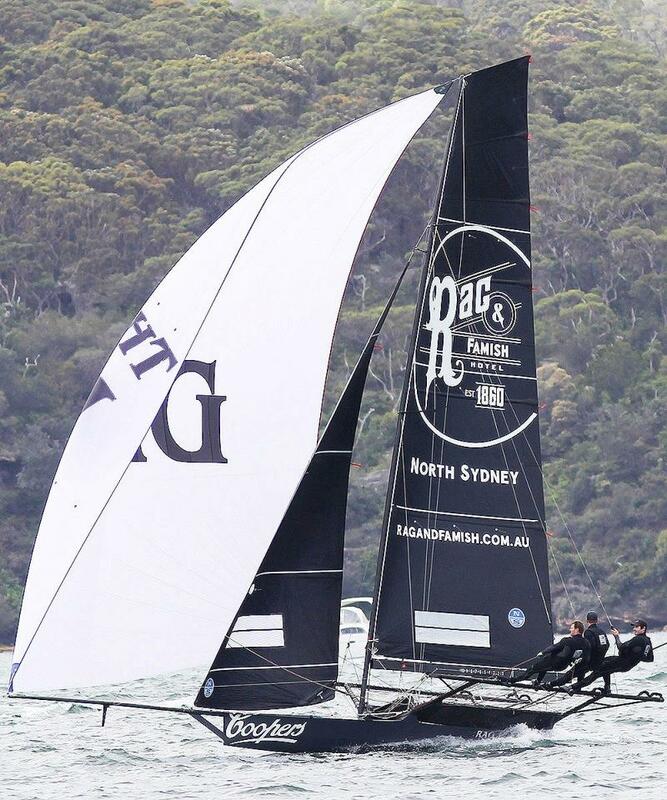 The rookie team of Bryce Edwards, Jacob Broome and Rory Cox came into the Australian 18 Footers League fleet in 2016-2017 Season and immediately showed the skill and commitment required to compete at the highest level in the demanding class. They were the product of former Giltinan (world) champion Stephen Quigley's coaching and ethics, and they were an ideal replacement for the Rag & Famish Hotel sponsorship when Jack Macartney retired. 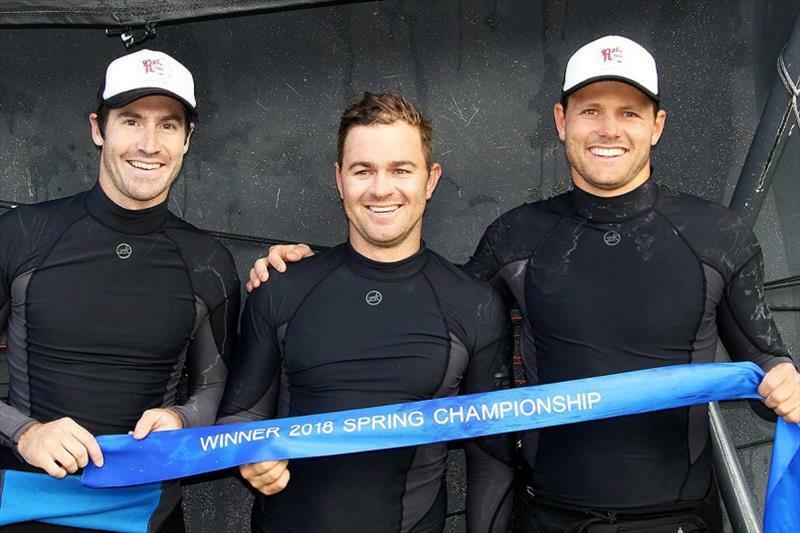 In the highly competitive 26-boat fleet at the 2018 Giltinan Championship, the young team recorded three top-10 finishes, and they were placed 15th overall. With that season under their belt, Bryce, Jacob and Rory have gone from strength-to-strength in the current season. Their consistently good performances in the Spring Championship saw Rag & Famish Hotel defeat Keagan York's Finport Finance and John Winning's Yandoo in a pressure-charged finale. "We are thankful to Pete and the Calligeros group for their backing and to Steve Quigley and the club for making our entry into the 18s possible." "We were excited to be told, after our first season, that we were being upgraded into 'The Rag'. 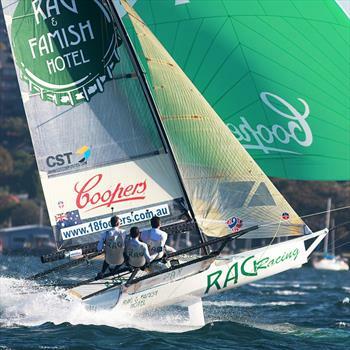 It was a name that was synonymous for us with the 18s since we were watching the skiffs as kids." "Steve and Pete had a meeting with us at the club and we learnt more about the history of the sponsorship and how it was to be continued." "It gave us a good sense of perspective and responsibility and it was hard not to get caught up in what it meant to the family to continue the support of skiff sailing. We felt privileged that we were potentially going to be a part of that." "We knew it was going to be hard to fill the huge shoes of Jack Macartney and his team, who had so much success in the championships. We were essentially still rookies and were apprehensive and wondered how we were going to follow Jack's successes, but the support and encouragement from Pete has been hugely positive." "Having a sponsor that is involved and in regular communication makes it all the more rewarding and always gives us the mindset to keep learning." "Winning the Spring Championship was a huge boost to our confidence and we're really focused on results as we want to remain competitive and continue to improve." "With the upcoming JJs, we know that we are relatively inexperienced in these machines and small in stature compared to the majority of the fleet, but we have been working hard to make sure the boat is reliable, allowing us to practice and race hard, which will hopefully hold us in good stead for the week of the championship." Bryce summed up: "Going forward, we hope to uphold and represent The Rag name as we have huge respect and admiration for the long-standing sponsorship, and the legacy which has been created for the family."